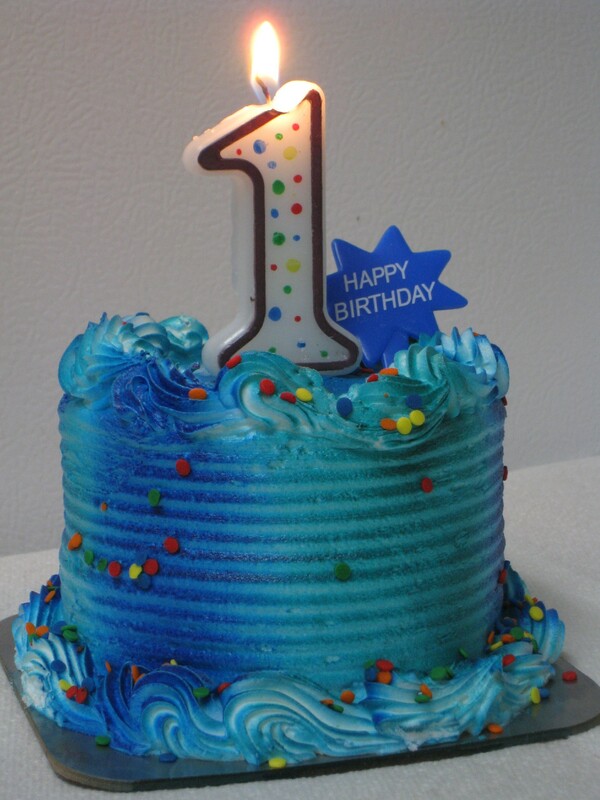 NewbieDM turns a year old today! A quick post to say that my little blog turns a year old today. In all honesty, I never expected it to last more than a few weeks, given my lack of attention span, but here we are. It’s my sincere hope that I’ve at least helped out one or two of you new dm’s out there in your games. Dm’ing has been a learning experience for me as well, so I share your pain. So yeah, a big thanks to anyone who has read, left a comment on or linked to one of my posts. I really, really appreciate it. I’m not hoping to one day work in the RPG industry or anything like that. I like my job. I’m just doing this to try and help grow a hobby I really enjoy, so here’s to another year! Congratulations on 1 year, and many happy postings in your future. Happy 1st Anniversary and congrats, man. Here’s to many more years. Feliz Cumpleaños and many more. Congratulations on achieving 1 year. Look forward to your next year of blogging! Happy Birthday newb! Are you still a Newb? Happy 1st anniversary! I’ve enjoyeed a lot of your posts and hope that you continue for at least another year. Happy B day Newbie! Keep up the awesome blog! Looking forward to future posts! I really enjoy your blog, I have learnt loads of really great tips, thank you! Keep up the good work. Looking forward to year two of the blog. I have been enjoying your writing, so keep up all the hard work and see you around. Congratz! Awesome site, helped me out a lot, especially with my first D&D sessions. I’ll have a “chela” in your honor. Congrats on the accomplishment. I can’t wait to see what the next year brings!